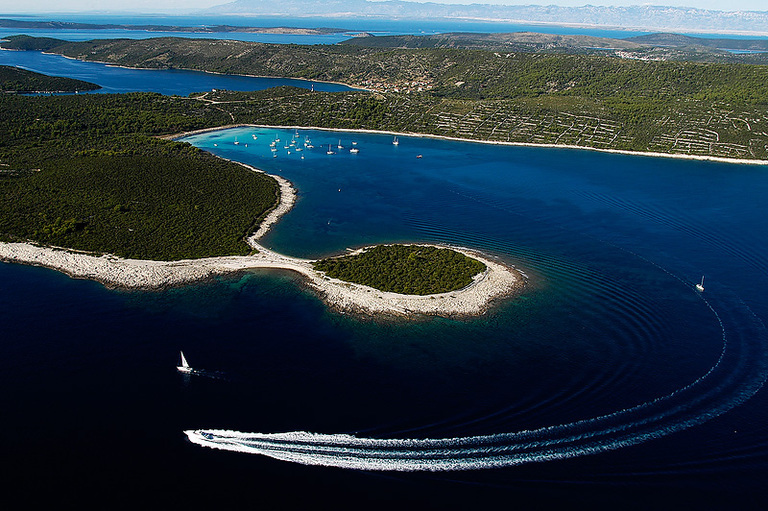 It is very easy to take a swim on Dugi otok as wherever you turn you’ll have fascinating clear, blue sea attracting you with its beauty. 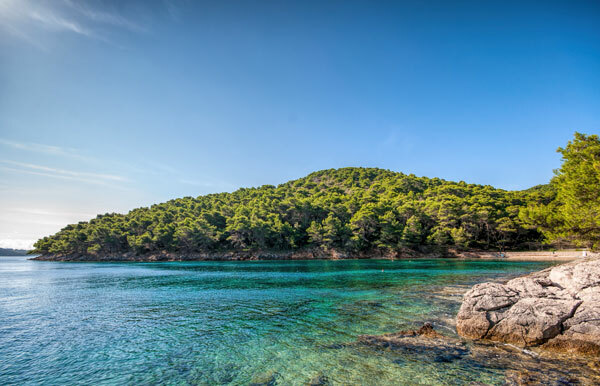 The hidden coves where you can find charming, untouched beaches, represent a challenge for researchers, but also to all those who want privacy and peace. 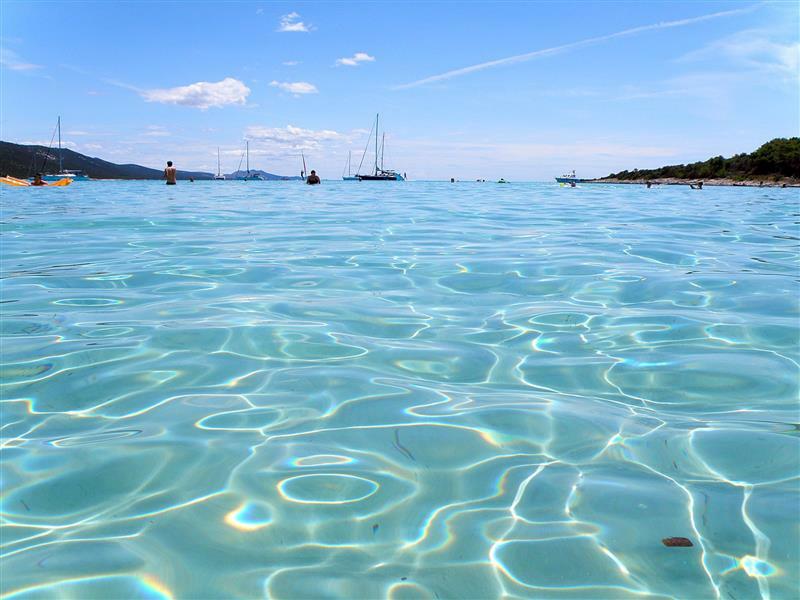 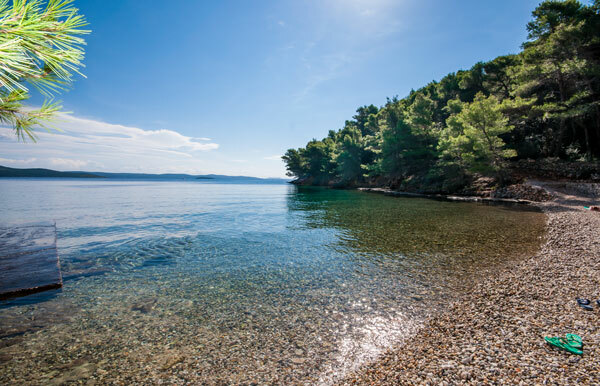 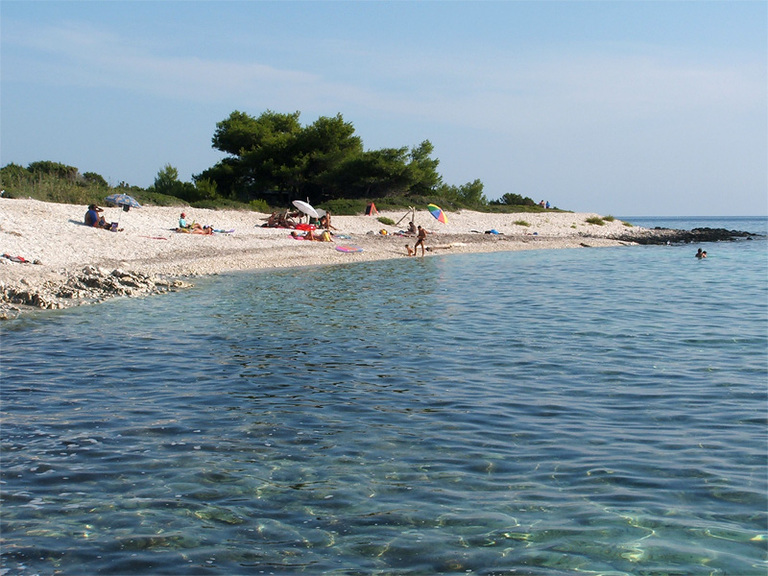 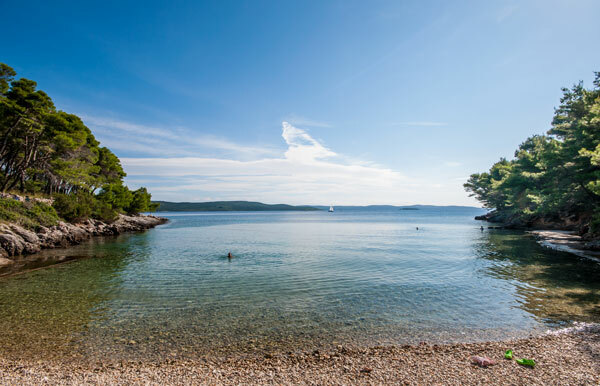 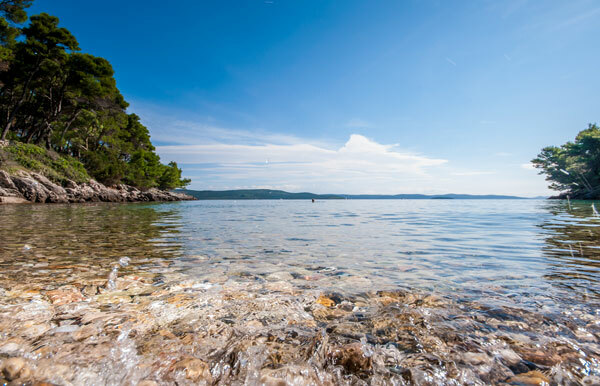 The beauty of Dugi otok, the beach Sakarun, will fascinate many with its beauty and satisfy those who want crystal-clear waters and white sand at their fingertips. 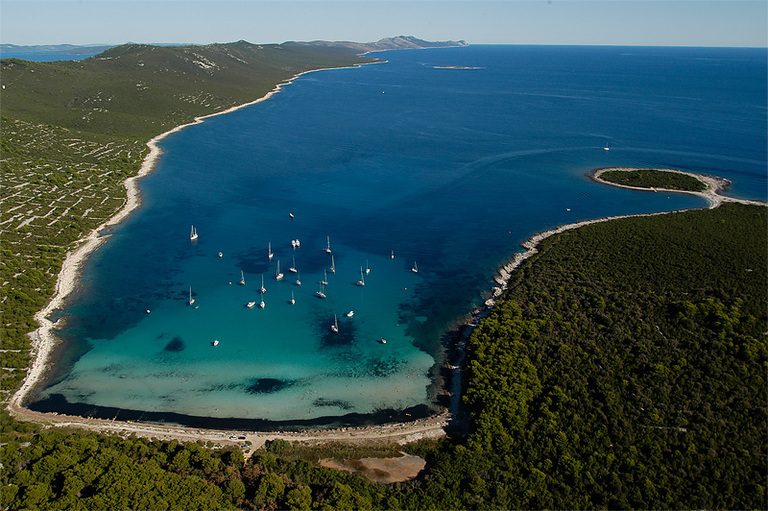 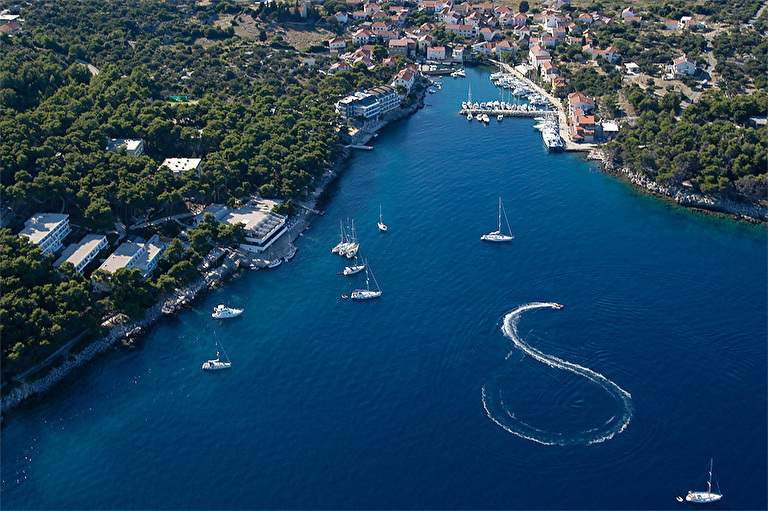 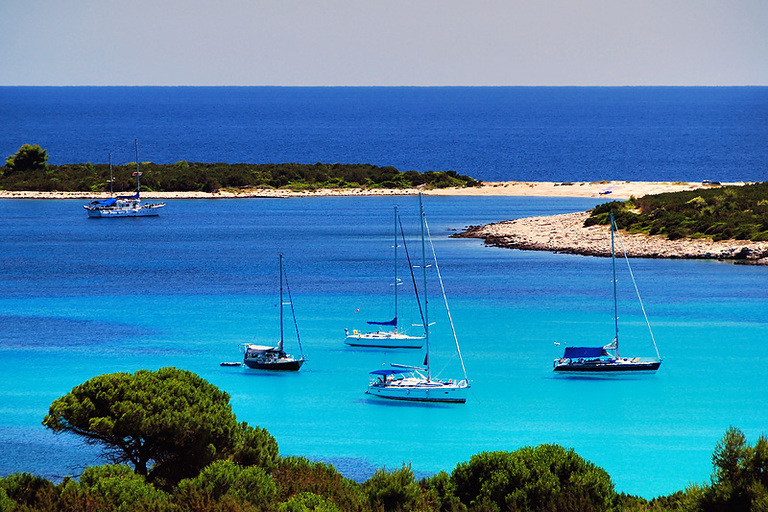 Sakarun, like many other coves on Dugi otok is a safe harbour for sailors, and thus makes Dugi otok an ideal place to find shelter from the powerful forces of sea and wind. 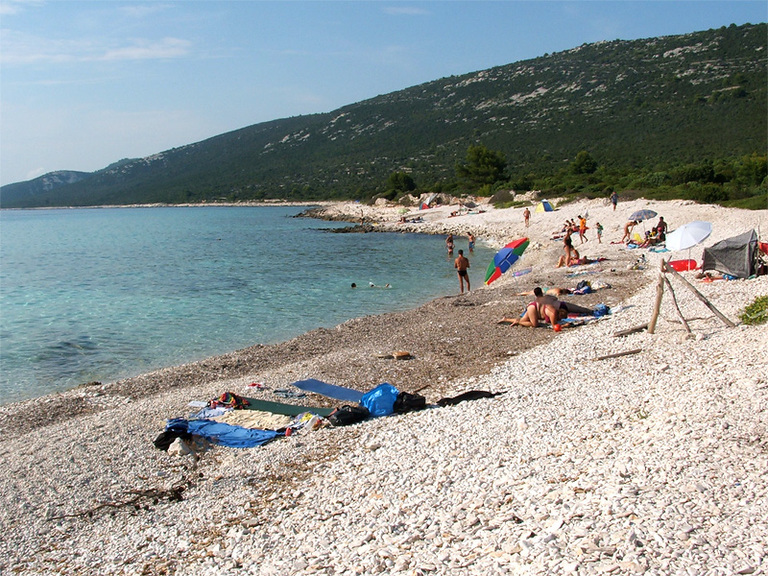 To the Sakarun beach, which is only 20 minutes away from the village, drives a hotel tourist train.